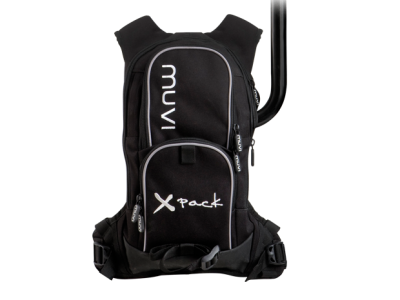 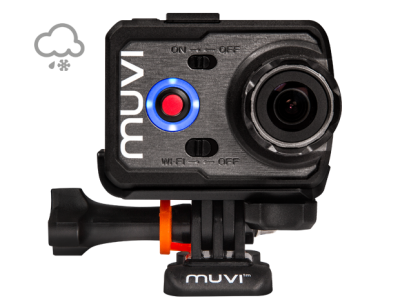 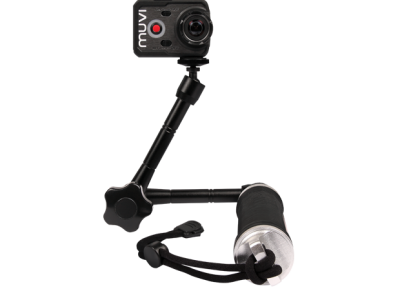 The Muvi K2 NPNG also comes ready for watersports including the new waterproof case capable of operating at depths of 100 metres (330 feet) and is bundled with the detachable LCD screen, 8GB memory, helmet front mount and is packed into a reusable protective carry case. It also ships with the K-series waterproof case enabling dives of up to 100m and has operational buttons for video control and photo capture underwater. 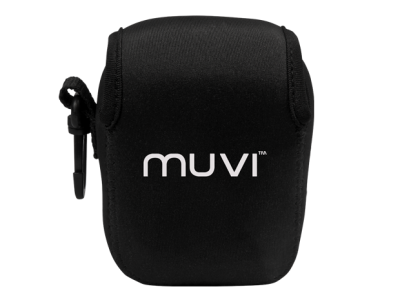 The K-Series waterproof case also has a changeable back door for use with or without the detachable LCD screen and has a port opening for charge and record purposes when your waterproof case is mounted outside water. The K2 NPNG is also fully compatible with all the current mounts and accessories in the Muvi HD range. 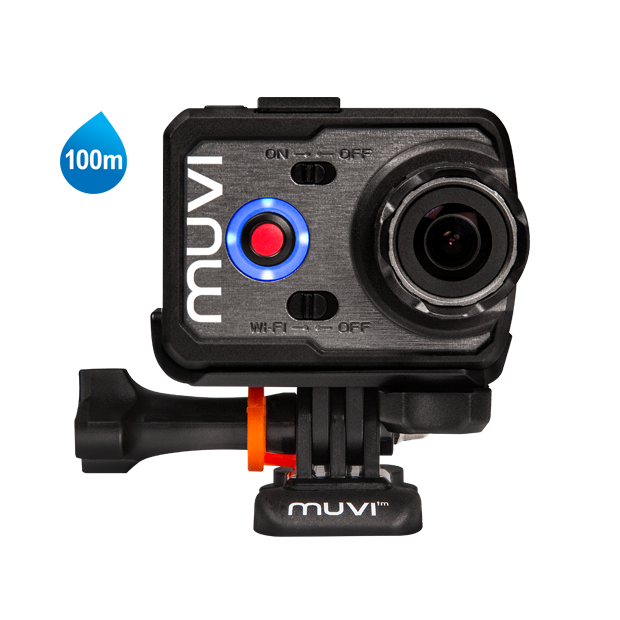 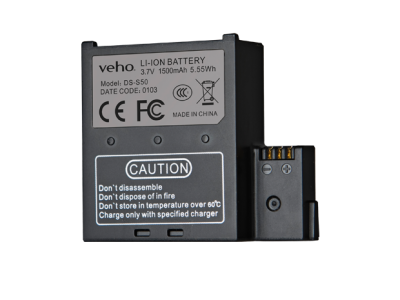 Includes waterproof case capable of depths up to 100m, perfect for watersports and diving.